I constantly say that I want to be successful and to make more money, but the moment that things start to change for the better, fear sets in. 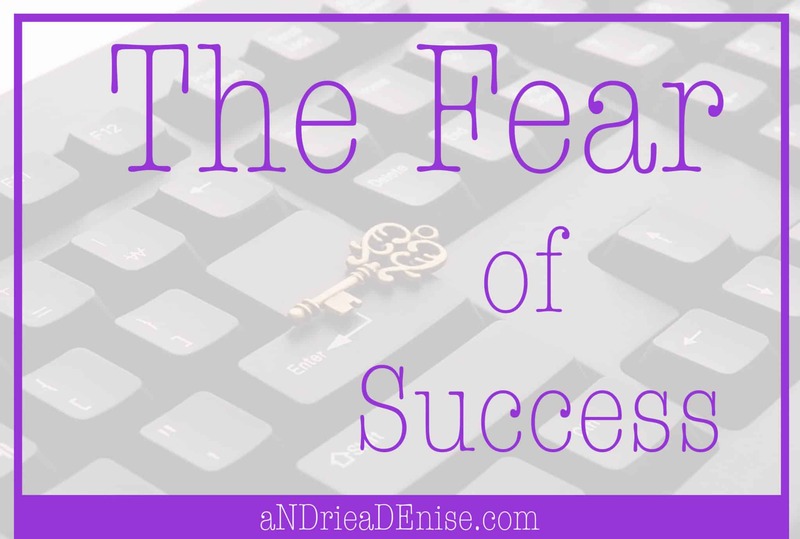 I have heard a lot about fear of success, but I didn’t know that it was a real thing, until I experienced it myself. 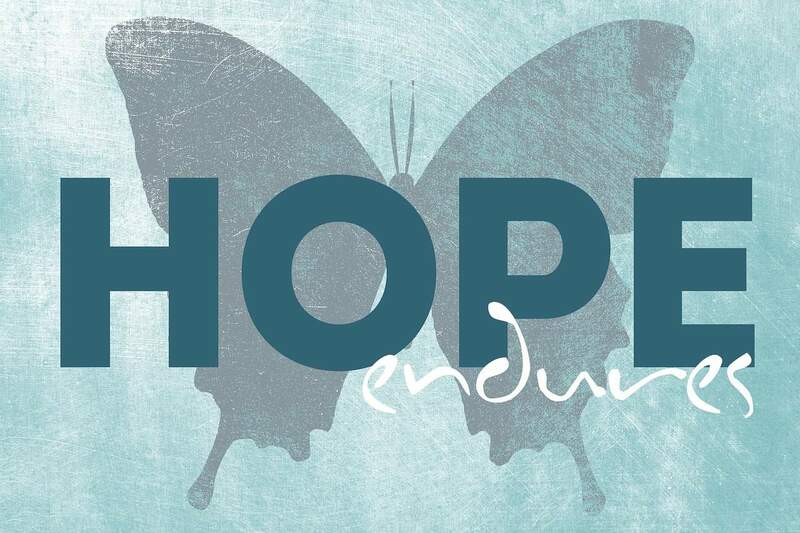 I’m not talking about the butterflies that I get right before I take the stage. I’m talking about a real fear. Every time I book a client and collect payment, a flood of self-doubting thoughts race into my mind. I think Oh crap! This person believes in me and is expecting me to deliver something amazing. I would never put myself out there, if I didn’t think that I could do the work and do it well. But for some reason, I feel anxious. I work tirelessly to be sure that my client has the best experience and gets the exact results he/she was expecting or better. I haven’t had an unhappy client, but that doesn’t stop me from feeling fearful in the beginning. 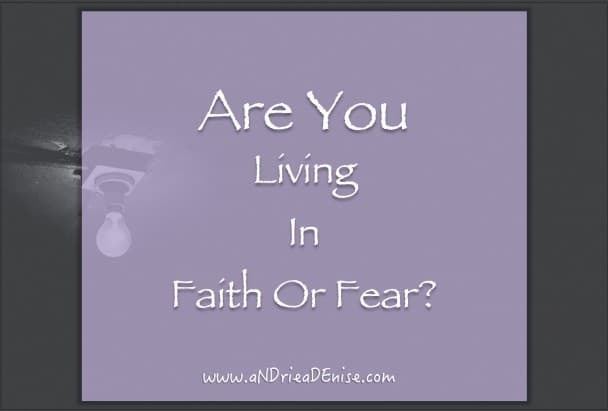 Are You Living In Faith Or Fear? You can’t be fearful and be faithful at the same time. It just doesn’t make sense, and it doesn’t work. It’s impossible, in fact.